Prosecutors said the defendants could also be forced to forfeit sales bonuses ranging from around 300,000 euros to 11 million euros ($453,000 to $16.6 million Cdn). Prosecutors said among other things that the defendants carried out a software update costing 23 million euros ($35 million) in 2014 to try to cover up the true reason for the elevated pollution during driving. Volkswagen's corporate involvement in the Braunschweig investigation ended last year with a 1 billion euro fine ($1.5 billion). Volkswagen noted that the indictment was against individuals and had no further comment. 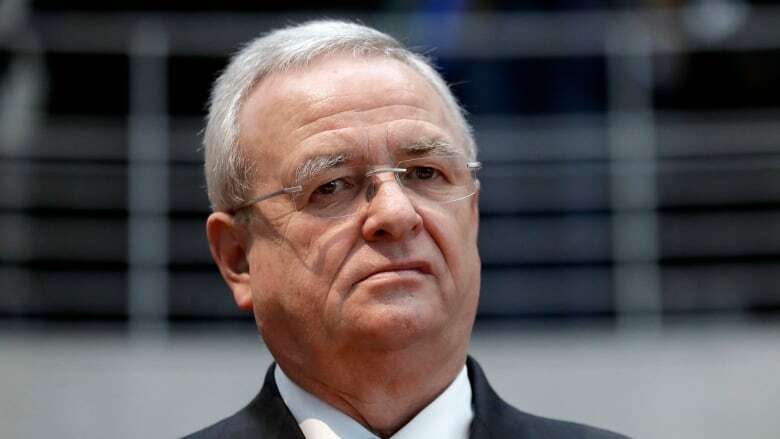 Volkswagen has paid more than 27 billion euros ($41 billion) in fines and civil settlements with authorities and car owners since getting caught. One result has been greater pressure to develop battery-powered cars to avoid heavy fines for breaching the new emissions limits. Volkswagen plans to spend 30 billion euros ($45 billion) to develop electric vehicles by 2023.